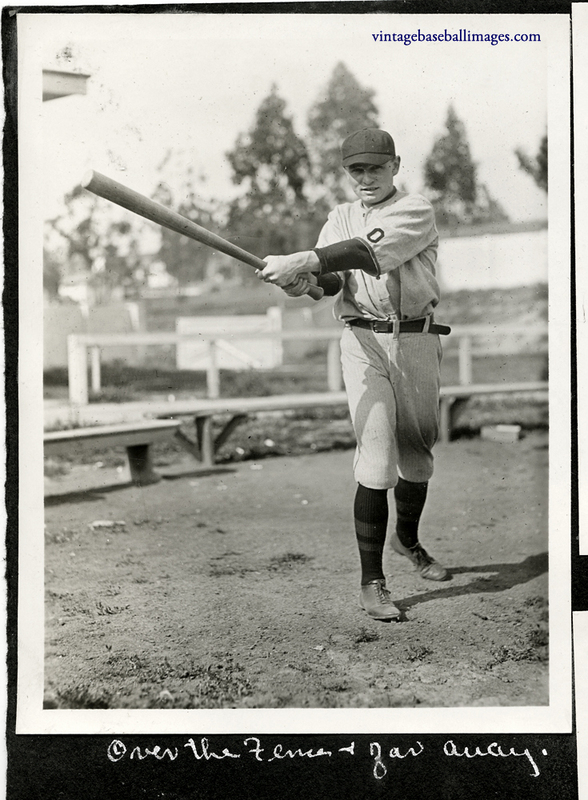 It’s a little hard to know precisely how to begin a project like this, but I figured I would start with this circa 1922 snapshot of a player from Occidental College in Los Angeles — partly because it happens to be my most recently acquired baseball photo, partly because I live not far from the school and have actually played games on its field in my adult baseball league, and lastly, because I love inscriptions on photos, and thought this one had something sweet and simple to it. I found it on an album page of other shots from Occidental, including some of a 1922 football game against Pomona-Pitzer. I have no idea who this is, and have not been able to find a roster for that year’s team. 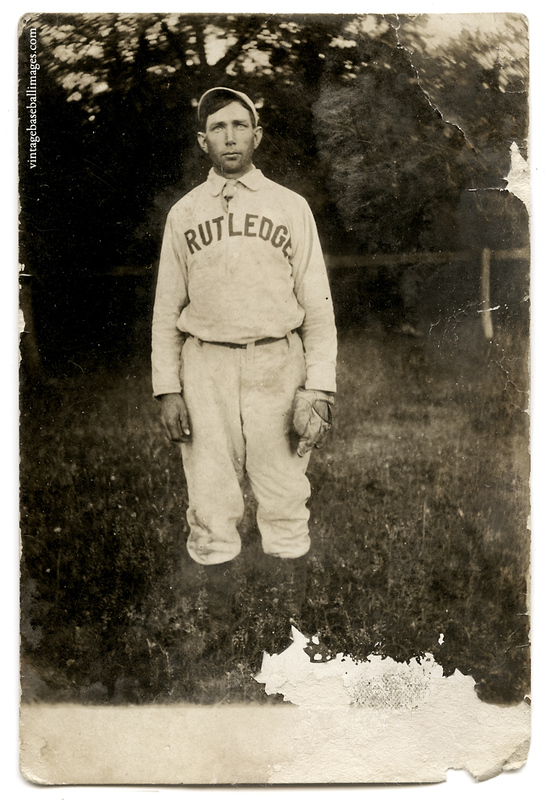 You are currently browsing the Inscriptions category at Vintage Baseball Images.